This is for the carbed guys. 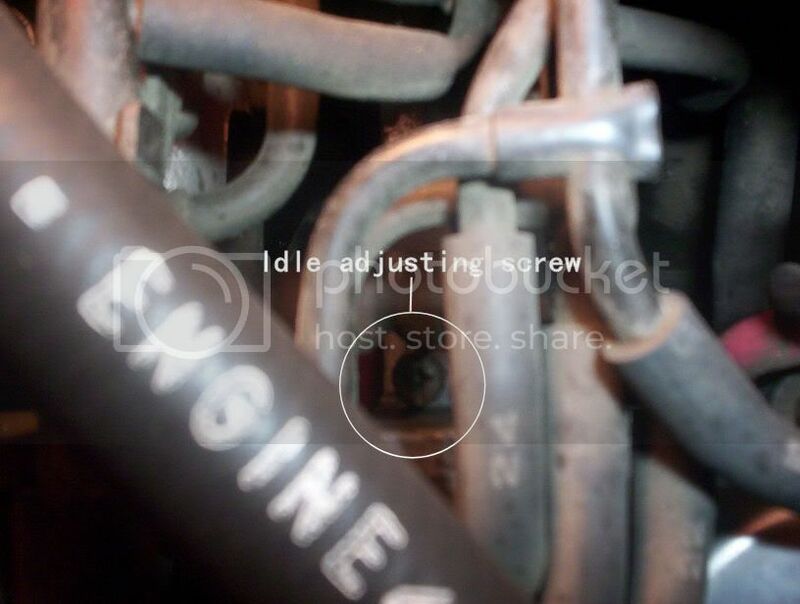 If your Honda idles rough, there could be a couple of problems. 2.) You need to adjust the idle screw. The screw is in this general area. . .
More specifically right here. 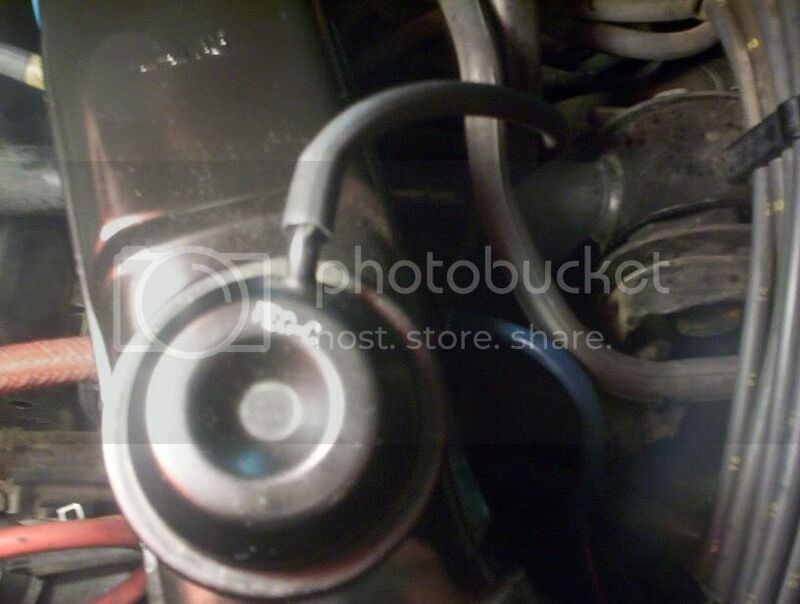 . .
You also need to disconect the little hose located on the air cleaner. . .
Now with the car running and the hose disconnected adjust the screw until the car idles at the desired level. And there you go! Make sure you put the hose back on too. Last edited by Prelude85; 06-08-2006 at 07:49 PM. 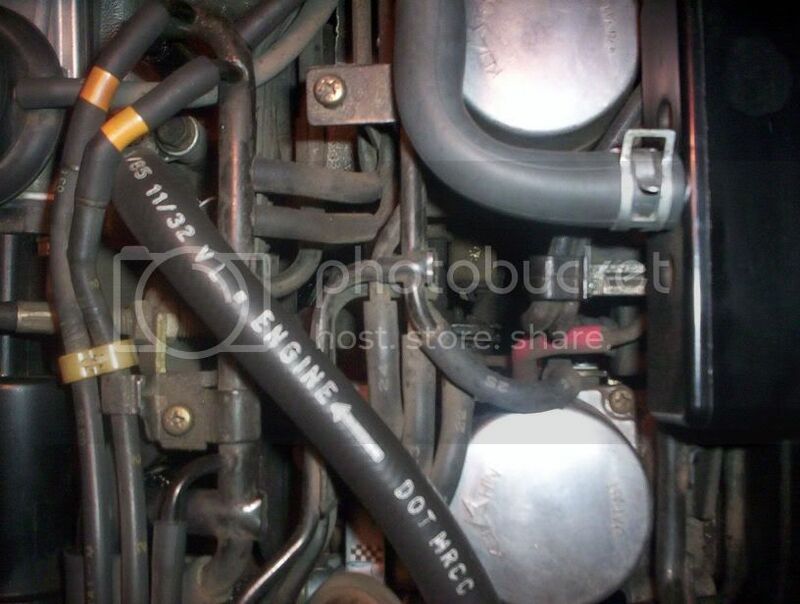 howcome disconnection of that hose is required?